Don’t let this happen to you – use these apps to make your life easier! The majority of us have moved at least once in our lifetime and know the planning and organization involved as well as the headaches and stress that come along with it. Here are 5 apps that will help you move more efficiently and will keep you organized. 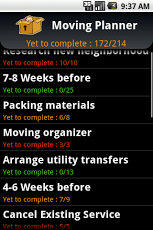 Moving Planner (Android) or Moving Checklist Pro (iPhone) – $0.99: Both apps come with a list of 210 items that most households have and are likely to pack and take with them. You can also make your own list(s). Both are easy to use and will allow you to take inventory of all of your items once you are in your new home. Move Match (Android) or MyMove (iPhone) – Free. These apps allow you to determine the weight of your items. 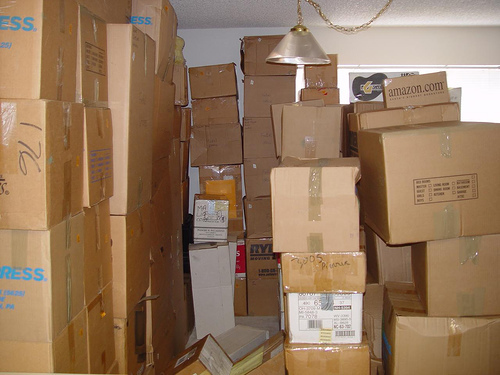 You can easily create a list of all of your belongings and find the perfect moving company for your needs. You can easily request a free quote off of either application to moving companies in your area as well. 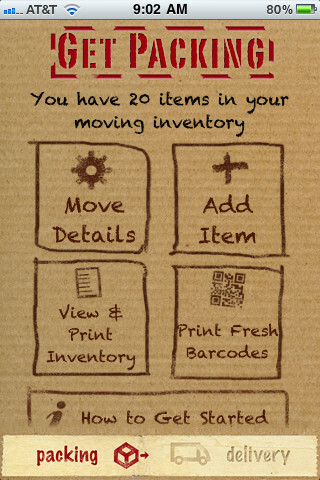 Moving Day (iPhone) – Free: Use this app to create custom bar codes to label each of your boxes. When you arrive at your destination, you can simply scan the barcode to see the contents of the box without opening it. 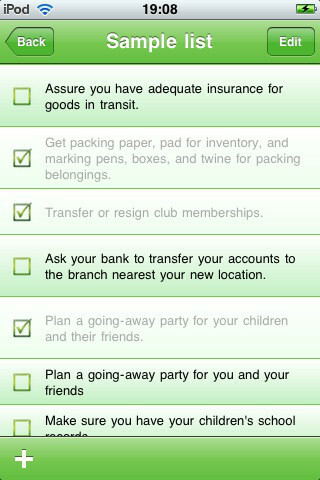 Move Planner (iPhone) – $2.99: Use this app as a checklist of everything that needs to be done during the moving process. It comes with 100 tasks regarding things such as finding nearest bank branch or ensuring you have your kids school records. You can create your own tasks to keep you on track. 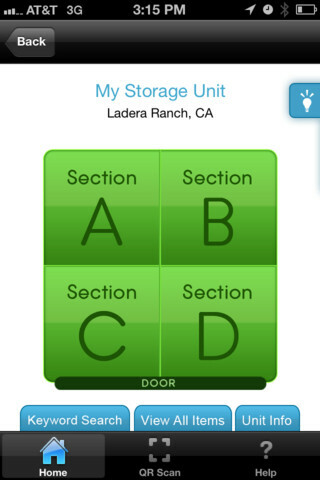 SmartStop Self Storage’s Inventory Tracker (iPhone) – Free: Even if you don’t have a storage unit with SmartStop, you can utilize this app to keep track of where your items are inside your storage unit.